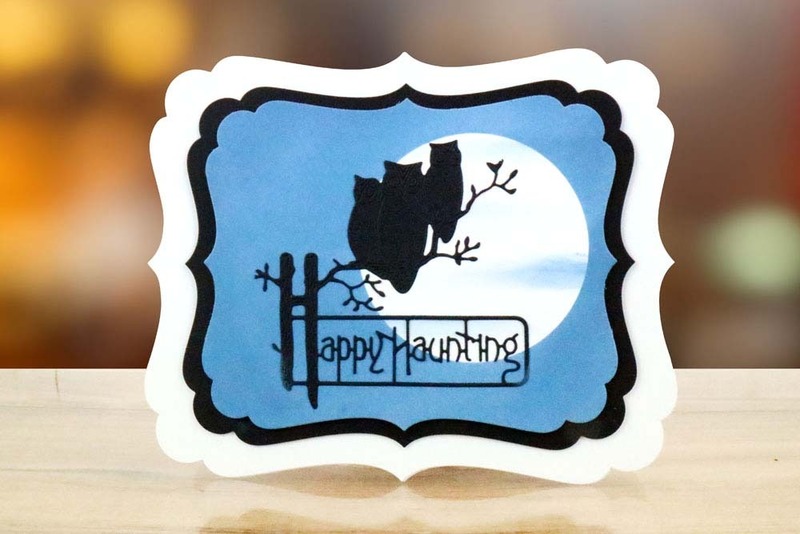 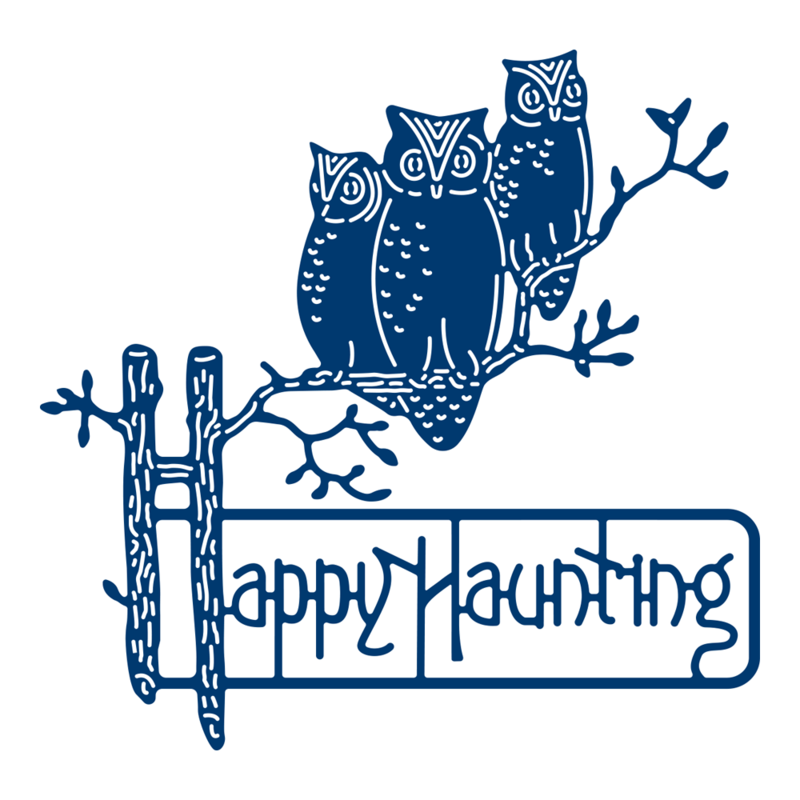 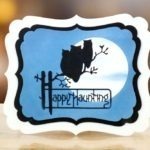 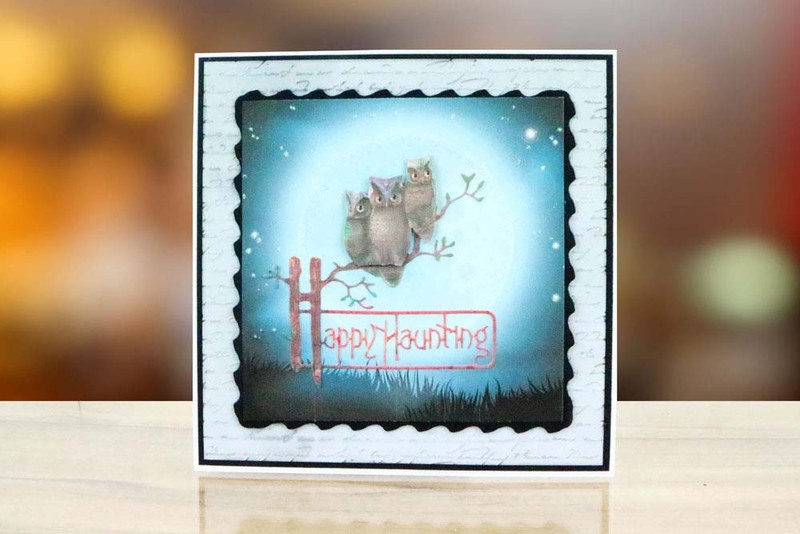 The Tattered Lace Too-Wit Too-Woo die feature 3 haunting owls on a branch with a Happy Haunting sentiment. 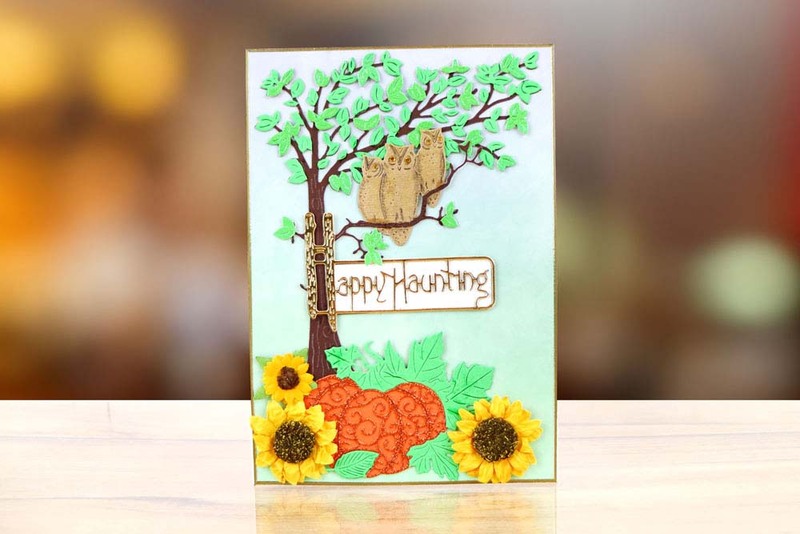 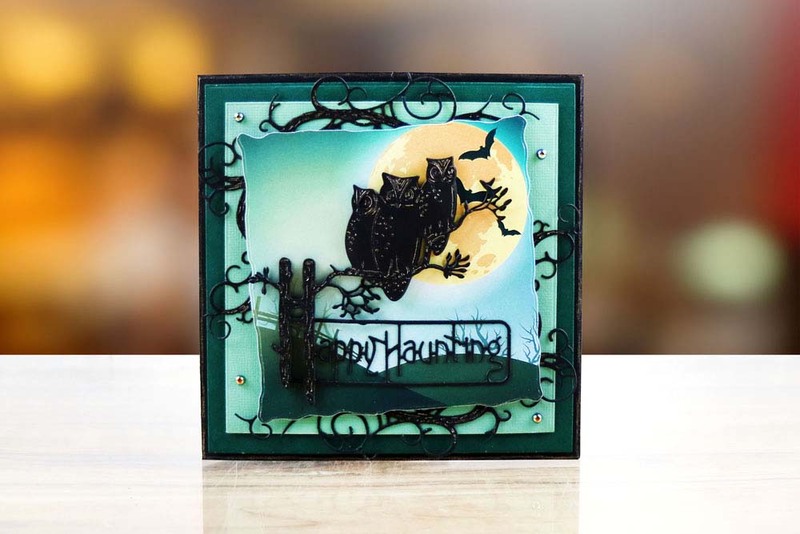 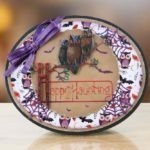 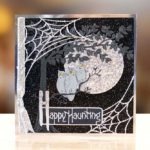 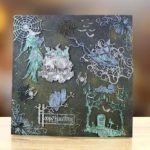 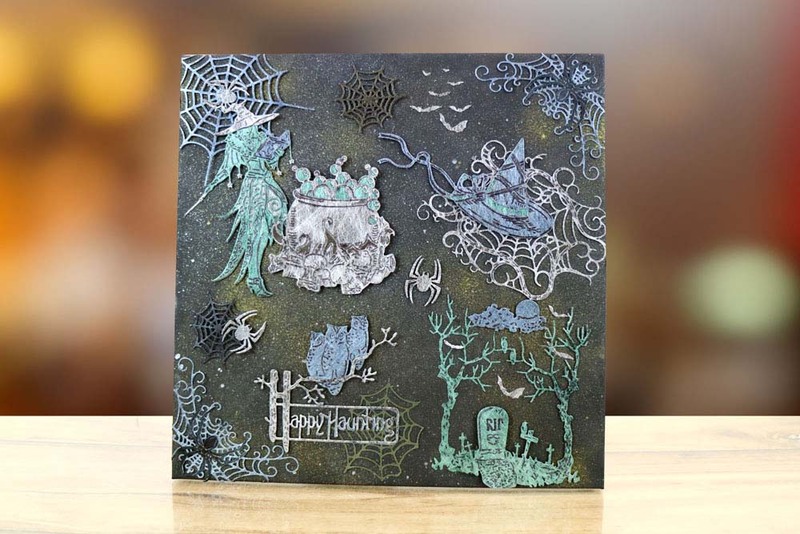 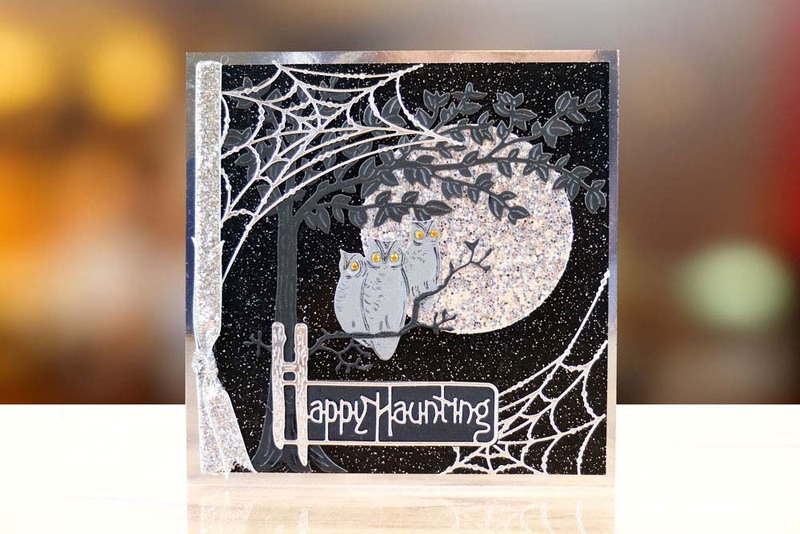 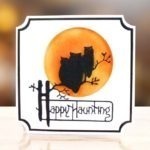 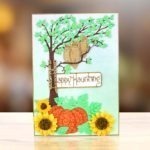 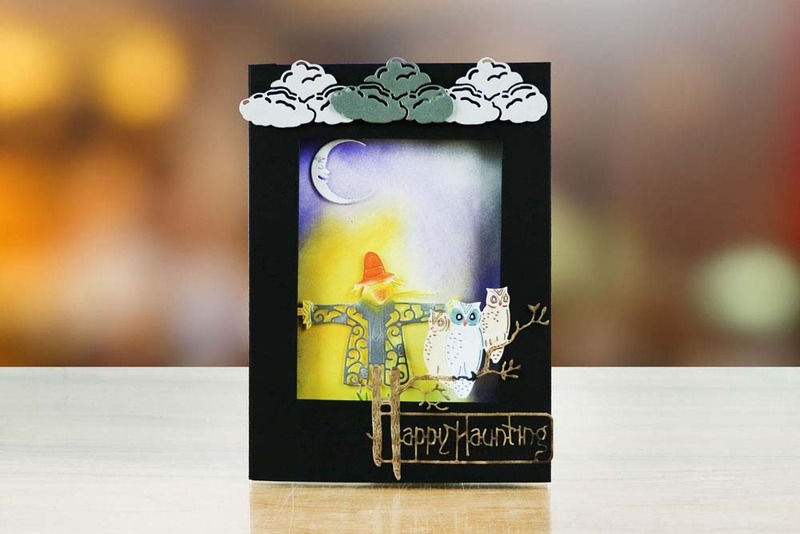 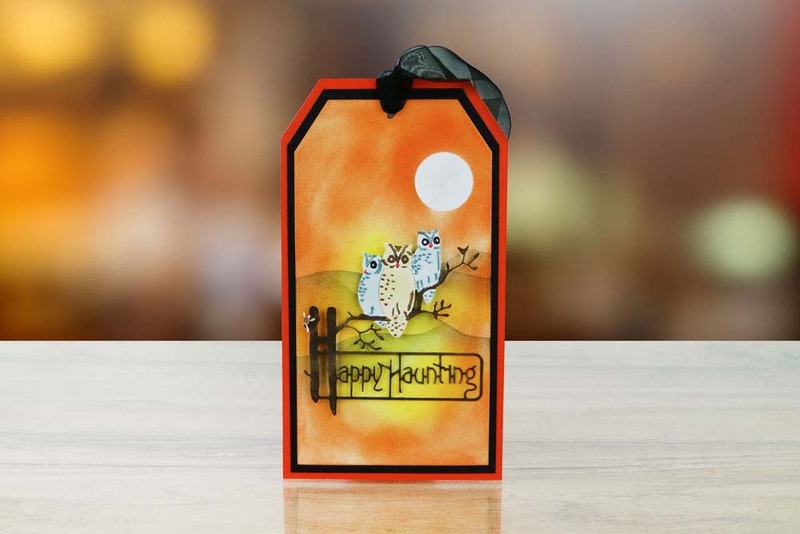 The ‘H’ of the letting is detailed as a tree with the owls sat on the branch with wood grains, use together with other Tattered Lace dies from the Halloween Collection. 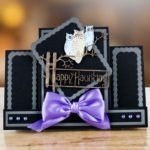 Cut out of brown cardstock for a traditional tree design or black to create more of a silhouette design or add glitter for a wintery feel. 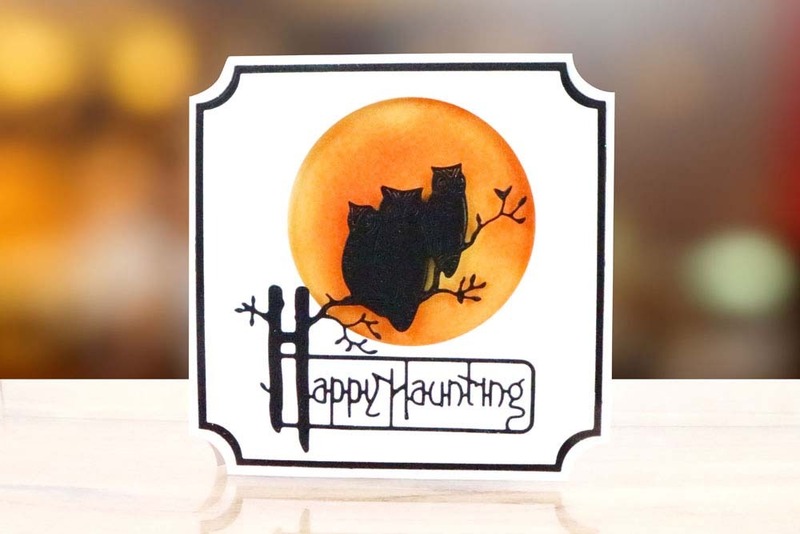 This die would also work perfectly over/under an aperture to have a delicate cut if design as the main focal point. 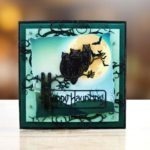 This die measures approx 10.1cm x 9.8cm.